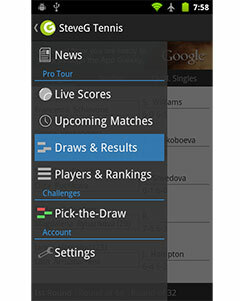 The 2014 Wimbledon gentlemen’s draw was hit with another potential blow on Thursday morning, as it was announced that world No. 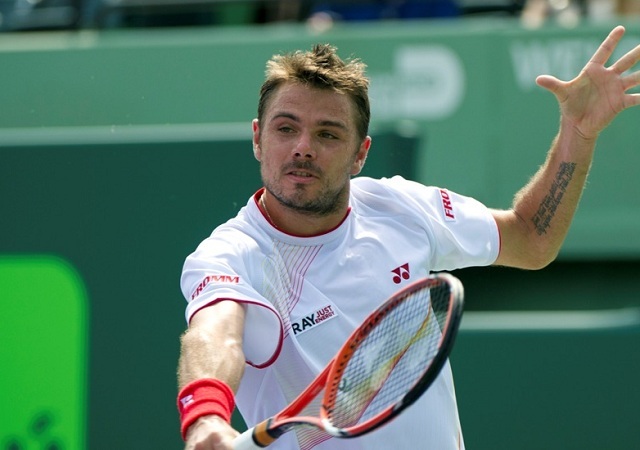 3 Stan Wawrinka had been hit by a fever and was uncertain about his participation at the Championships. The fifth seed at the event is currently on antibiotics to speed along the recovery process. The fever, which hit the Swiss on Tuesday, has already begun to heal according to a spokesperson. She also denied the rumours that Wawrinka had been taken to hospital. Initially, the fever was so bad that it forced Wawrnika to withdraw from an upcoming exhibition event and kept him from training for the past couple of days. Following a disappointing conclusion to his clay court season, Stan Wawrinka transitioned onto grass last week at the Aegon Championships, where he will begin his campaign against the resurgent Marcos Baghdatis. He would win that contest but would lose the following match I straight sets to Grigor Dimitrov, who eventually won the title a few days later.